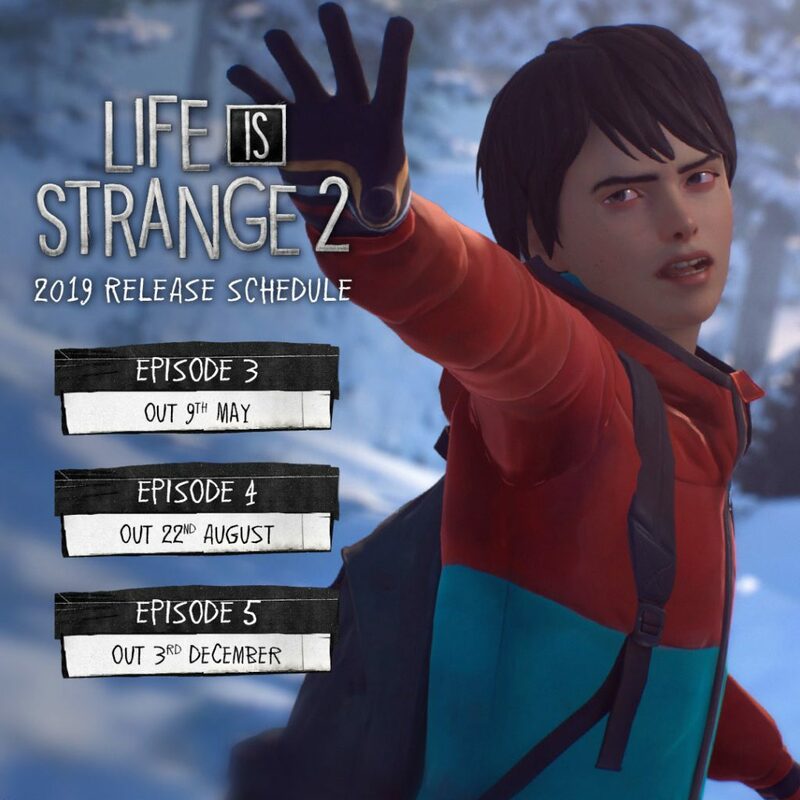 Square Enix has announced the release date of the third episode of their episodic adventure game, Life is Strange 2, from DONTNOD Entertainment. 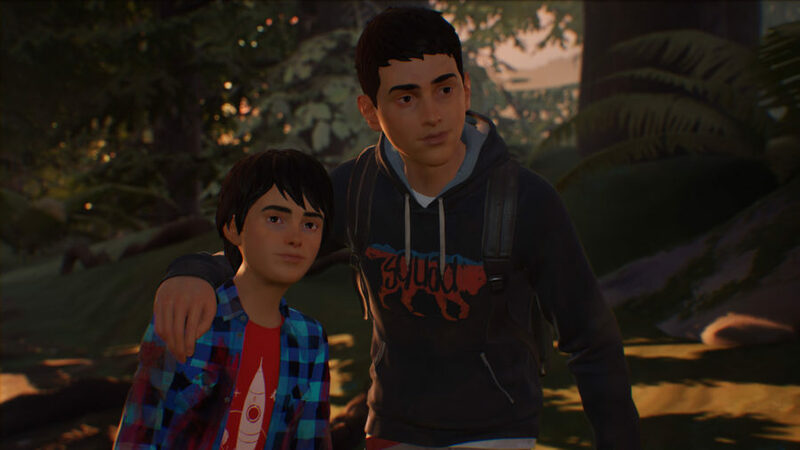 Life is Strange 2 Episode 3 is named Wasteland, and it continues Sean and Daniel Diaz’s journey to Mexico. As they reach the redwood forests of California, they stumble upon a community of drifters which expose both brothers to new experience, people, and challenges. Can they stay together or will their journey end here? Episode 3 will be released on May 9, 2019. Square Enix also revealed the release dates for Episodes 4 and 5, which will be on August 22, 2019, and December 3, 2019, respectively.